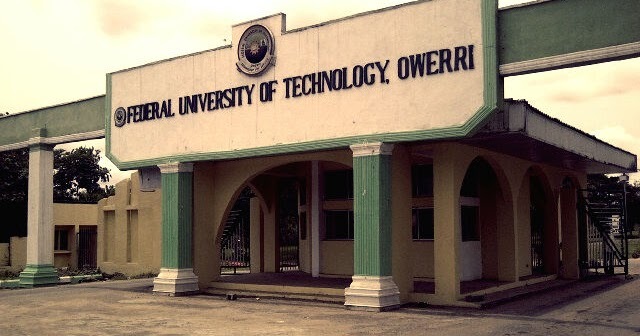 FUTO Postgraduate Admission List: This is to announce that the management of the Federal University of Technology, Owerri (FUTO) has released the 2018/2019 Postgraduate Admission list for the Postgraduate School. Candidates are advised to check their admission status and eligibility to pay Acceptance fees by following these simple steps below. To access FUTO batch B postgraduate admission list, view the attached pdf file below. Visit the FUTO postgraduate admission status checking portal at https://portal.futo.edu.ng/Modules_Post_Graduate/Admission/CheckAdmissionStatus.aspx. Then, click on ‘Submit’ to access your admission status. Visit https://futo.edu.ng/2019/01/18/2018-2019-pg-list-batch-a/. Enter your Name or Registration Number in the Search box to know your admission status.